This high quality Hajj Belt is made to keep your money & belongings secure also helps to keep the Ihram garment in place. It has 6 pockets at the front and back for extra safety purposes. 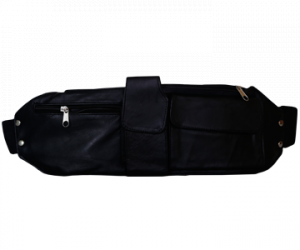 It has strong adjustable strap, ONE SIZE FITS ALL fits anyone. 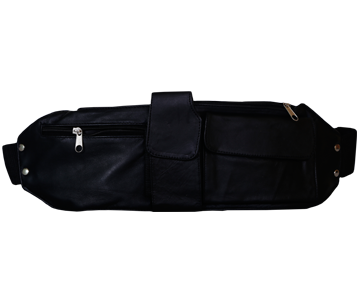 It is very convenient to have a hajj belt, as a bag would be a hassle to carry around during pilgrimage Hajj/Umrah.